With tens of thousands of styles and colors from which to choose, carpeting has long been one of the most popular flooring choices for bedrooms, living rooms, and other spaces in the home where a cozy touch is needed. Unique as the only wall-to-wall soft surface flooring solution, carpet has a variety of distinct and sophisticated features that hard surface solutions can’t offer. 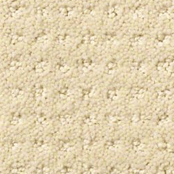 Read on to learn more about carpet from Bassett Carpets. All carpeting can be narrowed down into one of three categories of pile. 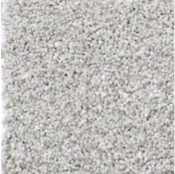 A carpet’s pile refers to the length and density of its fibers. Loop pile, on the other hand, features un-sheared loops of fiber that not only add extra durability, but also create options for various patterns and textures. Tight, heavily twisted loops offer more resistance to matting and crushing. One potential issue to watch out for when choosing looped pile is pulled-out loops, which, when snagged, can cause damage to your carpet. 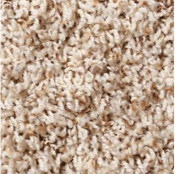 The third category is a combination of both other types of carpet: Cut & Loop pile. Having both sheared and un-sheared fibers leads to patterned surfaces and artistic use of texture. No one type of carpet is better than the others – your choice will ultimately come down to personal design preference. 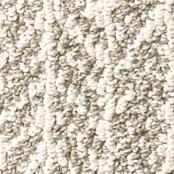 There are different carpet looks and styles to choose from, what’s your texture? A myth pervades that carpet isn’t a good choice for sufferers of allergies or asthma. On the contrary, with the proper care and maintenance, carpeting can be one of the most hypoallergenic flooring solutions. Carpet traps allergens within its fibers, preventing them from escaping into the air and aggravating sensitive family members. A regularly cleaned carpet is the ideal tool for improving the air quality in your home. 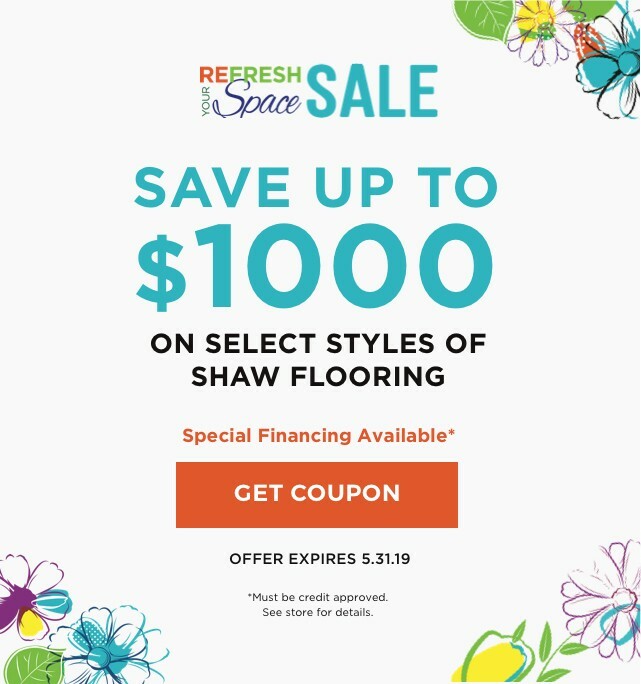 Bassett Carpet Collection is proud to offer several advanced nylon and polyester carpet styles by Shaw Floors that feature the brand’s R2X Stain and Soil Resistance System. You’ll find this feature in Bellera, for example. It’s capable of repelling liquids and other staining materials, covering the entirety of each carpet fiber. R2X stands apart from the competition because the protection it provides is more than just surface-level. We also offer carpets with Shaw’s LifeGuard spill-proof backing for another layer of protection! Just as important as the carpet you choose is the padding beneath it. While not technically a necessity, at Bassett Carpet’s we will always recommend padding as an investment in the overall health and lifespan of your carpet and floors. Padding ranges in thickness and protection capabilities, so talk to any of our flooring experts to help you find the right balance of features and benefits for your specific requirements and budget.